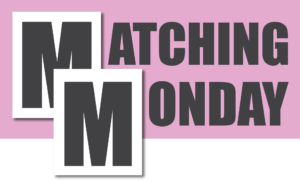 Thanks to a generous donor, all donations that come in on Mondays in December will be matched up to $5,000! Double the impact that your gift will have on the lives of women in active treatment for breast cancer by donating on Mondays in December (December 5, 12, 19, 26). Your donation will help the women we serve keep their utilities on, pay for medical treatment, keep their vehicle running … all the essential provisions they need during treatment.